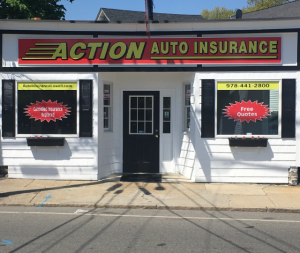 Action Auto Insurance Agency, Inc can save you money on car insurance! We offer car insurance at a low cost. We are an Independent Insurance Agency and represent the best insurance companies in Massachusetts. Our licensed insurance agents will take the time to help you customize a policy that best suits your individual needs and saves you money! If you live in Massachusetts and are paying too much for car insurance then call us now!